The first volume in Hunter S. Thompson’s bestselling Gonzo Papers offers brilliant commentary and outrageous humor, in his signature style. Originally published in 1979, the first volume of the bestselling “Gonzo Papers” is now back in print. 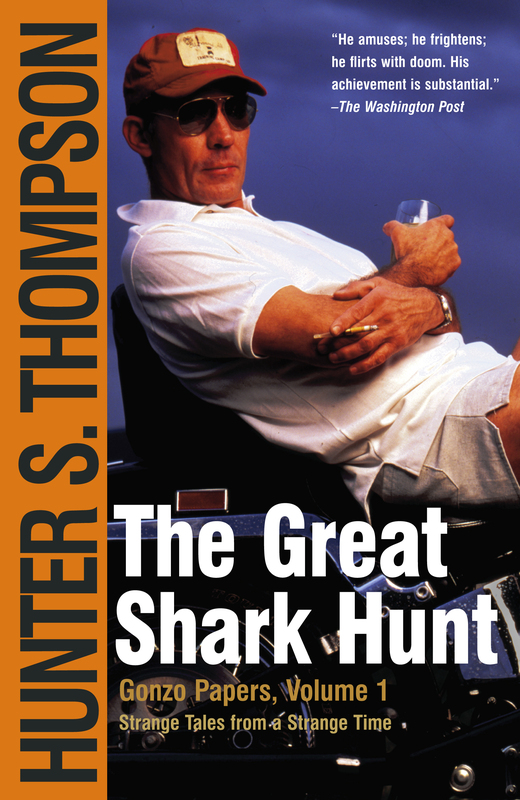 The Great Shark Hunt is Dr. Hunter S. Thompson’s largest and, arguably, most important work, covering Nixon to napalm, Las Vegas to Watergate, Carter to cocaine. These essays offer brilliant commentary and outrageous humor, in signature Thompson style. 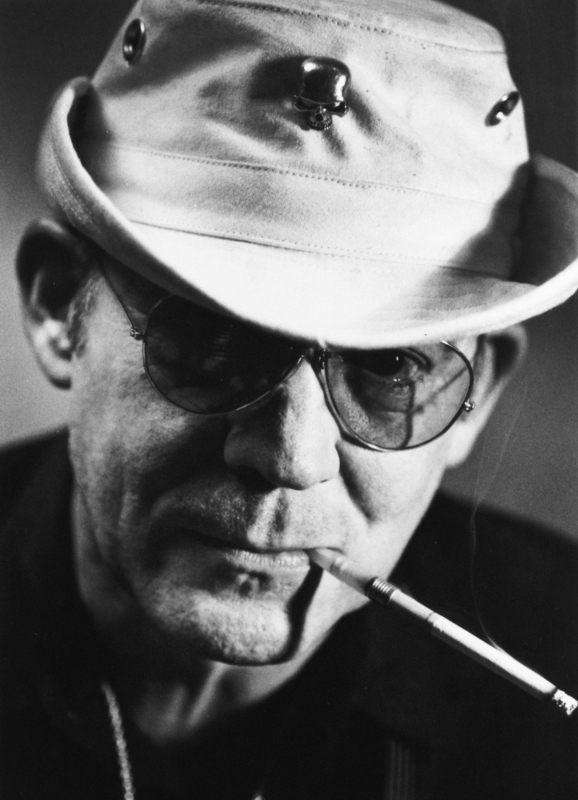 Ranging in date from the National Observer days to the era of Rolling Stone, The Great Shark Hunt offers myriad, highly charged entries, including the first Hunter S. Thompson piece to be dubbed “gonzo”—“The Kentucky Derby Is Decadent and Depraved,” which appeared in Scanlan's Monthly in 1970. From this essay a new journalistic movement sprang which would change the shape of American letters. Thompson's razor-sharp insight and crystal clarity capture the crazy, hypocritical, degenerate, and redeeming aspects of the explosive and colorful ‘60s and ‘70s. The Washington Post He amuses; he frightens; he flirts with doom. His achievement is substantial.